Become a Griffith Circle member today. 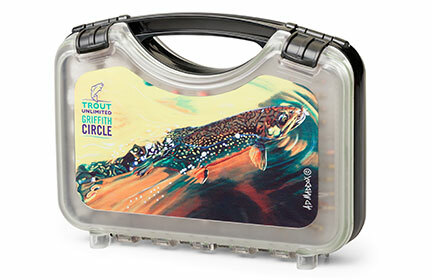 The Griffith Circle recognizes the dedication of Trout Unlimited's most generous donors – people like you – who are making fishing better and rivers healthier across our nation. 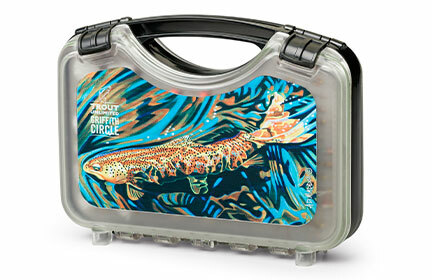 Featuring a limited-edition Brown trout print from world-renowned artist AD Maddox, this double-sided and waterproof case comes fully loaded with 88 premium flies tied by our friends at Montana Fly Company. 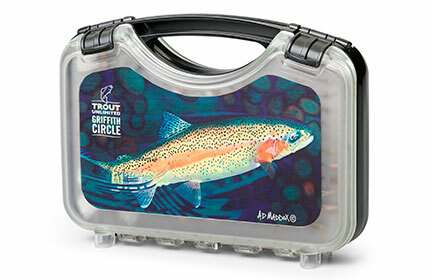 Featuring a limited-edition Rainbow trout print from world-renowned artist AD Maddox, this double-sided and waterproof case comes fully loaded with 88 premium flies tied by our friends at Montana Fly Company. Named Best Freshwater Reel at the International Fly Tackle Dealer Show, the new Abel TR reel features a partially ported frame, a large arbor, and an integrated clicker that produces the iconic click-pawl sound. 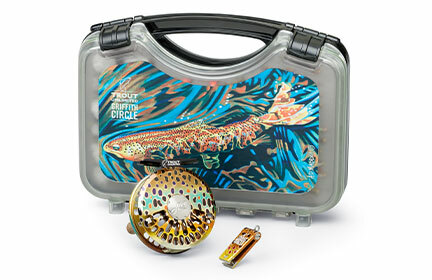 Both the reel and the award-winning nippers are hand-painted with a handsome native brown trout graphic. Named Best Freshwater Reel at the International Fly Tackle Dealer Show, the new Abel TR reel features a partially ported frame, a large arbor, and an integrated clicker that produces the iconic click-pawl sound. 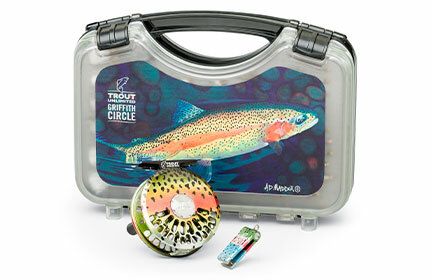 Both the reel and the award-winning nippers are hand-painted with a handsome native rainbow trout graphic. Named Best Freshwater Reel at the International Fly Tackle Dealer Show, the new Abel TR reel features a partially ported frame, a large arbor, and an integrated clicker that produces the iconic click-pawl sound. 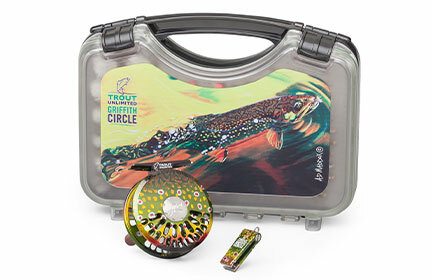 Both the reel and the award-winning nippers are hand-painted with a handsome native brook trout graphic.